Time for another TAWS video tutorial. 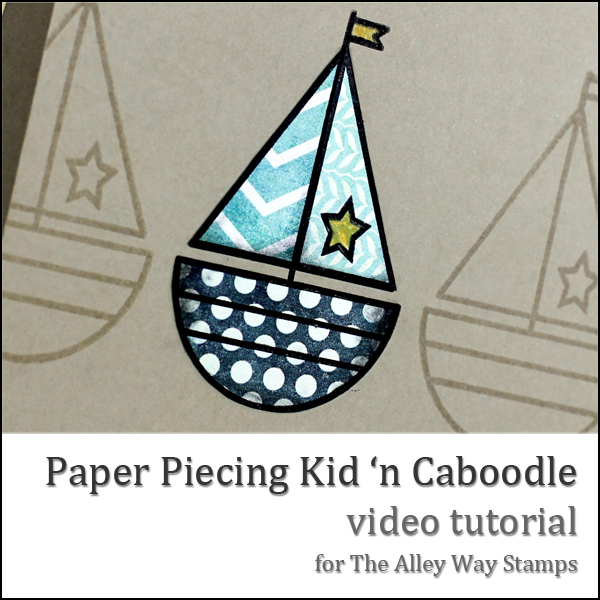 This time I thought I'd show you a couple of little tricks I use when I'm paper piecing, using one of this month's new sets Kid n' Caboodle (plus a sentiment from Jibber Jabber!). PS - these sets are both available from The Stamp Spot. How sweet is this paper from My Mind's Eye? It's called Bluebell and is available from the Ribbon Carousel. I used the current challenge sketch from CAS(E) this Sketch. This is simply WONDERFUL in every way! I ADORE it!!! So glad you played along with us in our very first challenge at CAS(E) this Sketch! 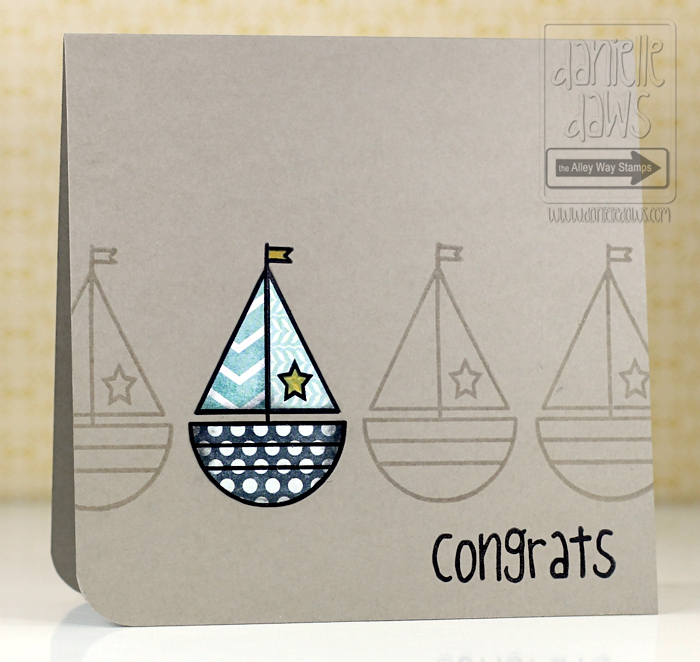 I love the paper piecing and how you shaded that cute sailboat. It really made a simple card a stunner! So happy you joined us at CAS(E) this Sketch. Love this card, so simple, two quick questions, The xylon, is it worth it? 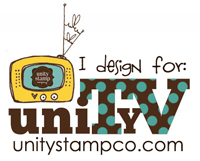 and two what are you using to stamp, your 'block' where did you get it and why do you like it. Also loved the charcoal, very clever. It's a Fiskars Compact Stamping Press. I love it because it makes lining up images so easy, and it stabilises everything when you're stamping something a bit slippery, like Versamark on glossy cardstock. It's brilliant for adding sentiments with clear stamps too. 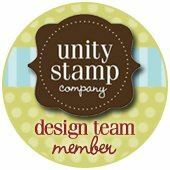 I still use my Stamp-A-Ma-Jig all the time, but I reach for this one frequently! As for the Xyron Sticker Maker, I already owned one from when we were making our wedding invitations 7 years ago, so I had it there ready to be used. I don't know that I would have bought it specifically for paper piecing, because it just wouldn't have occurred to me, but it is really convenient for it! 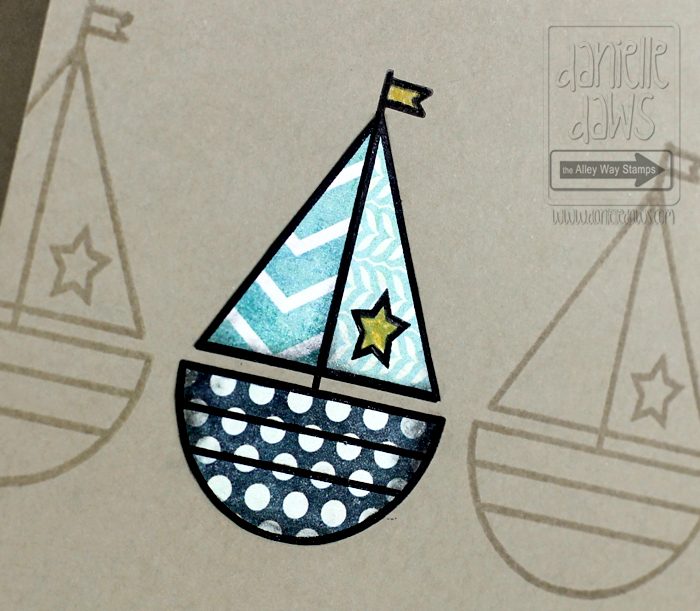 The other adhesive I use for paper piecing is Jac Paper Double Sided Adhesive. Thank you for the tutorial. The card is super cute. I am going to try this out. Thankyou for yet another wonderful tutorial! 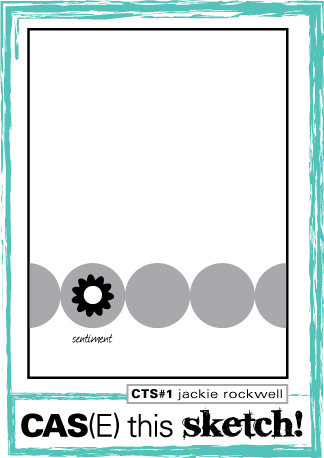 I have been wanting to give paper piercing a go on my Gorjuss stamps and wsa firsdt introduced to it on your blog :) Now I can give it a go - armed and ready with tips!!! This is such a great card. It inspired me for my TAWS challenge card. Thanks. Great video Danielle. I love your CAS card.